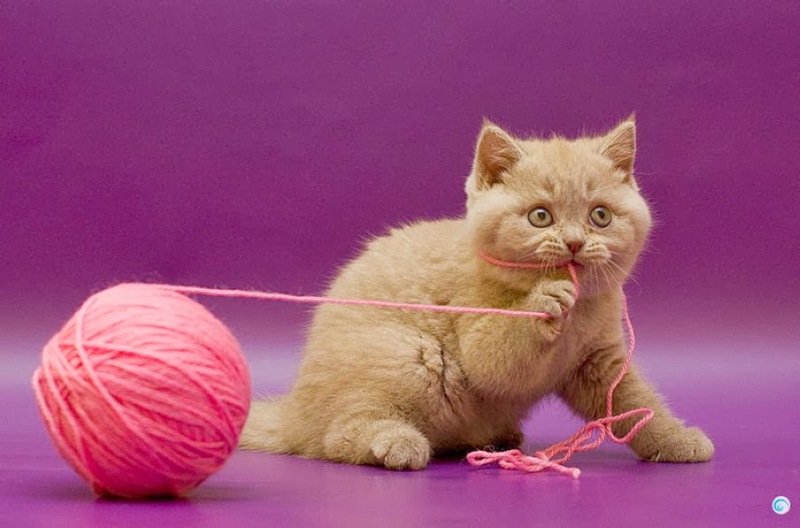 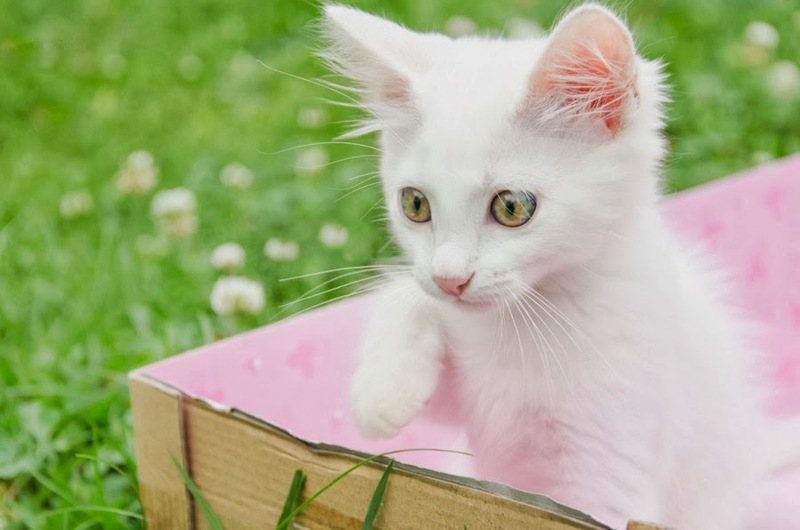 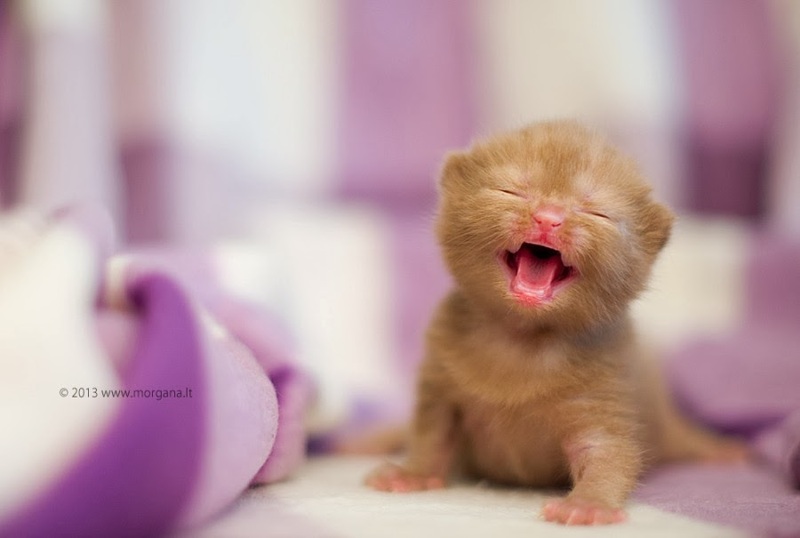 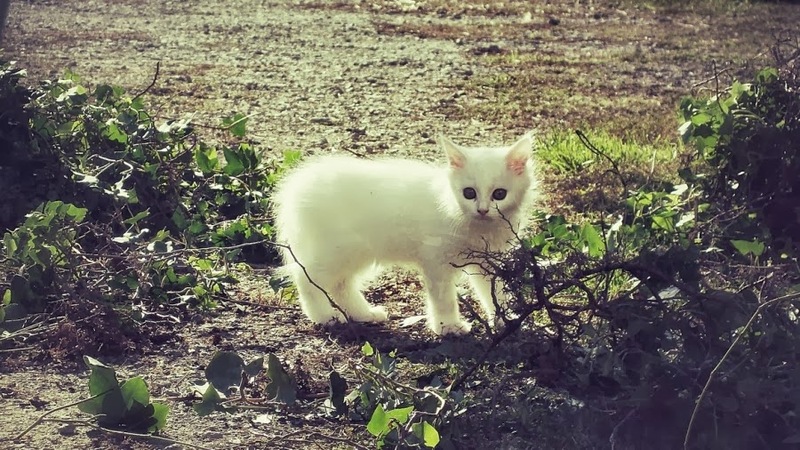 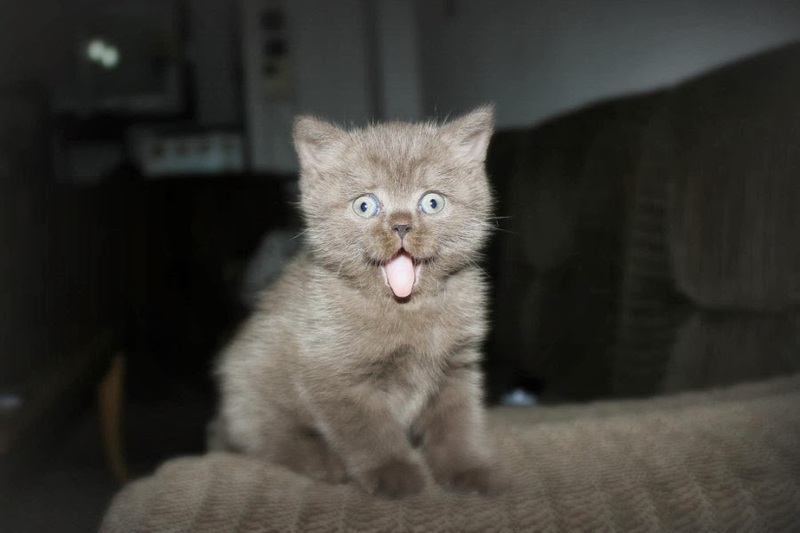 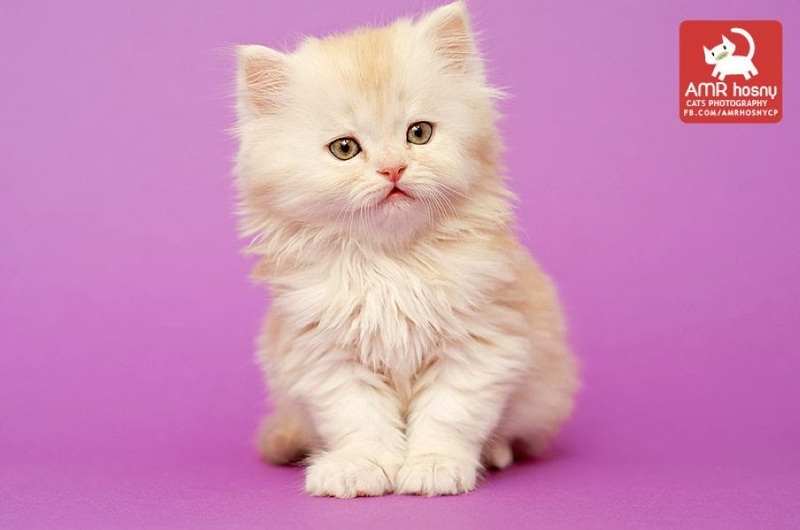 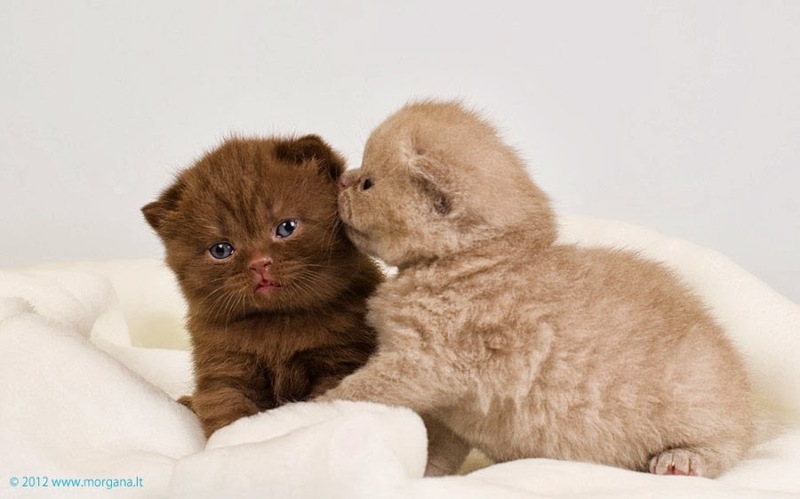 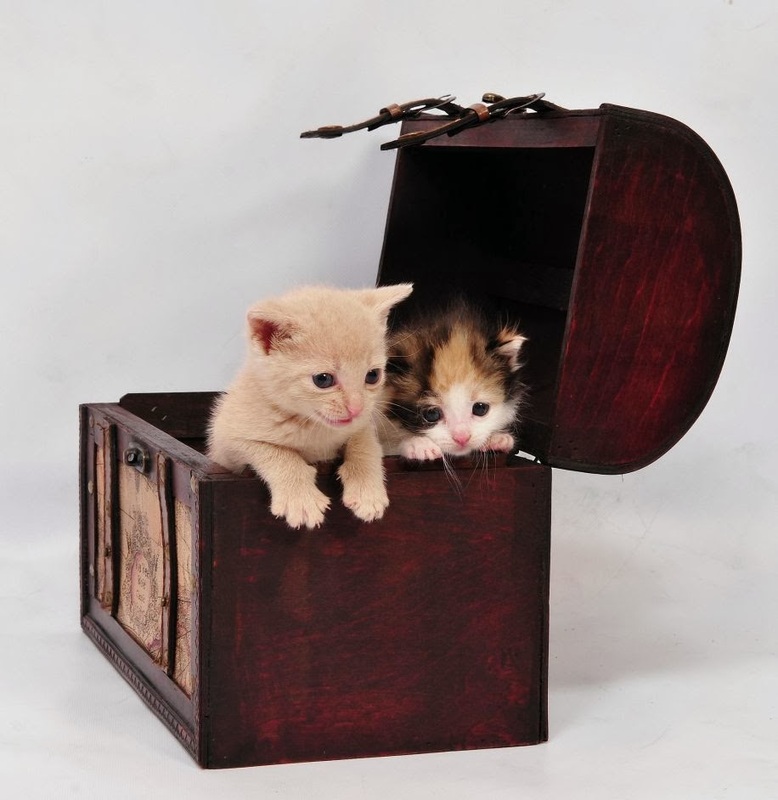 Today we are featuring a special post about 20 cutest, fuzziest and fluffiest kittens. 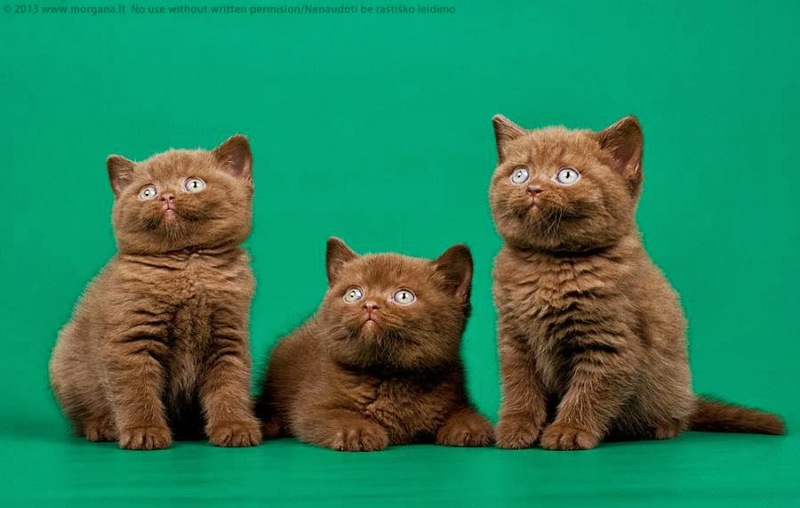 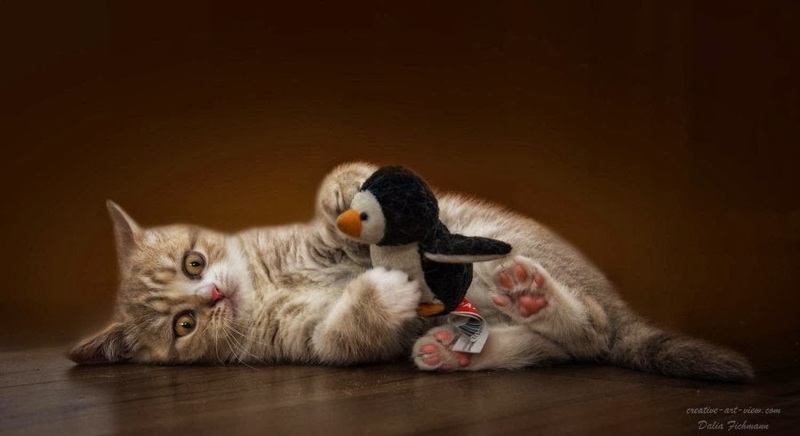 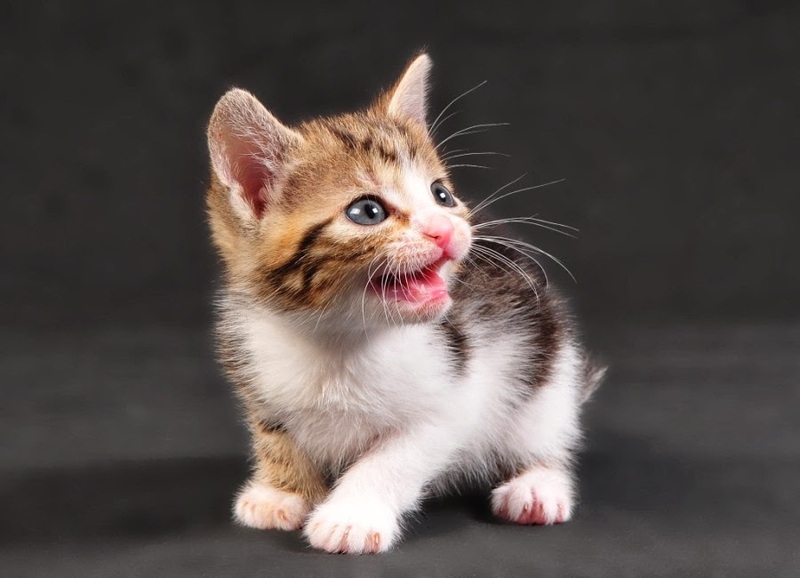 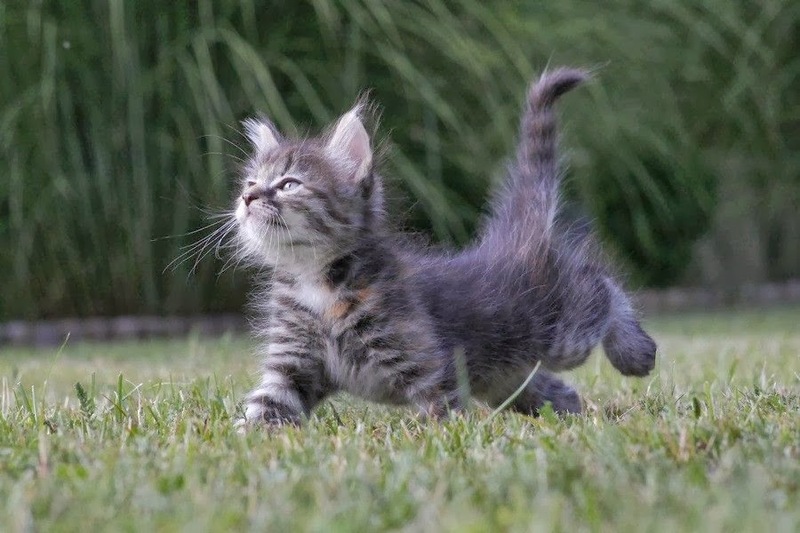 These fluffiest kitten’s photographs are taken from the various photographer’s collection. 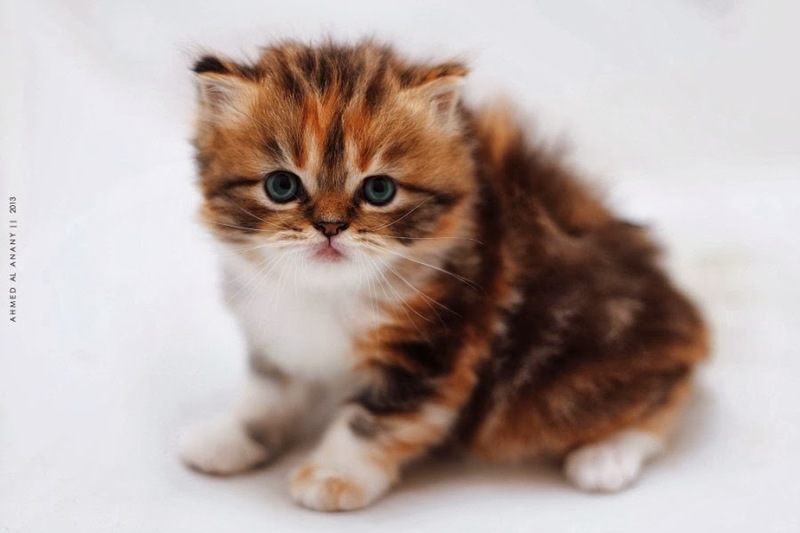 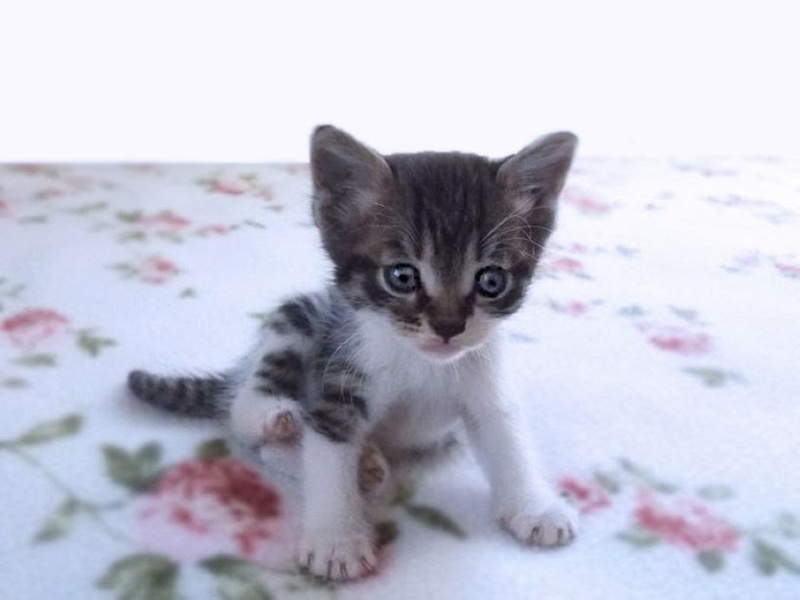 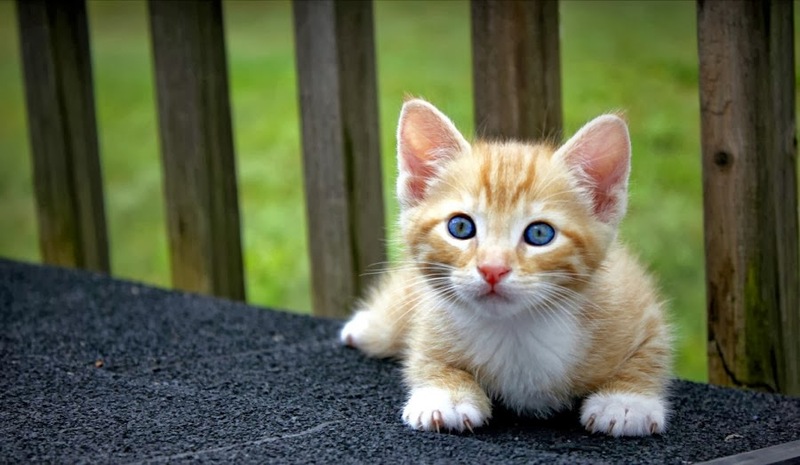 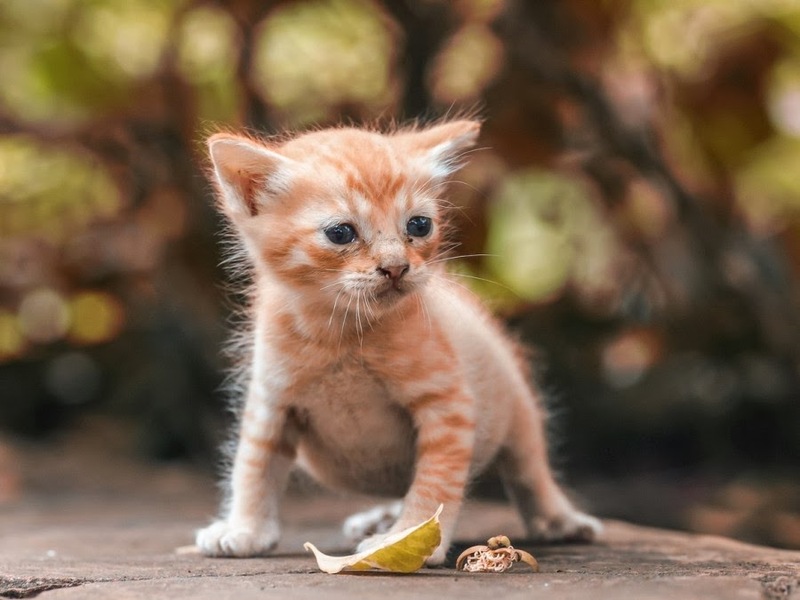 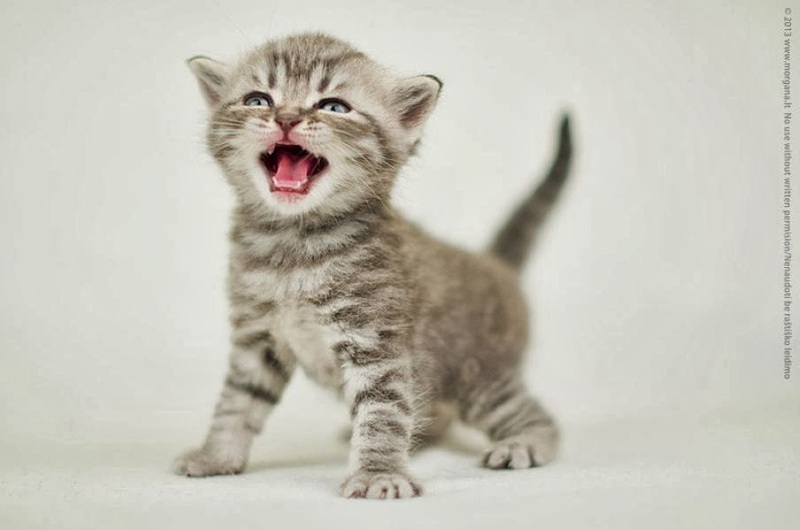 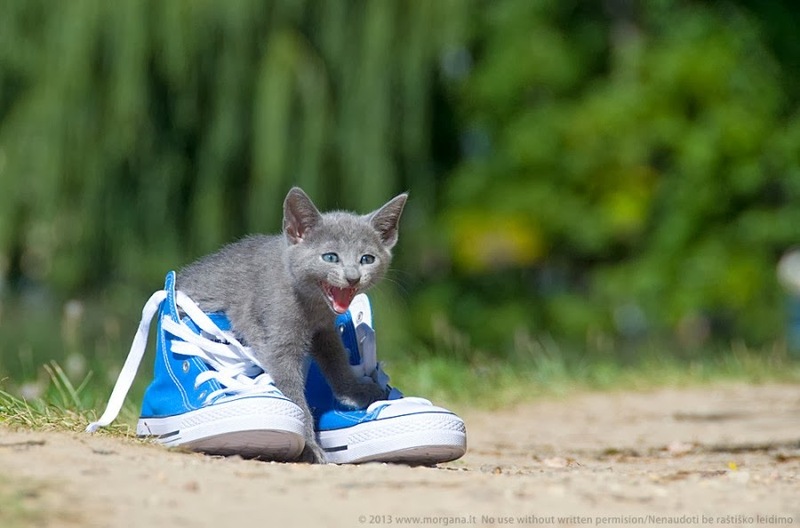 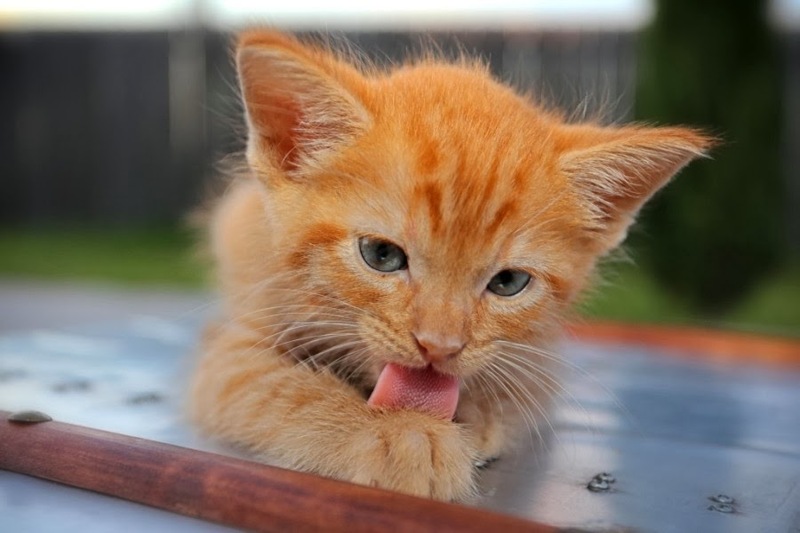 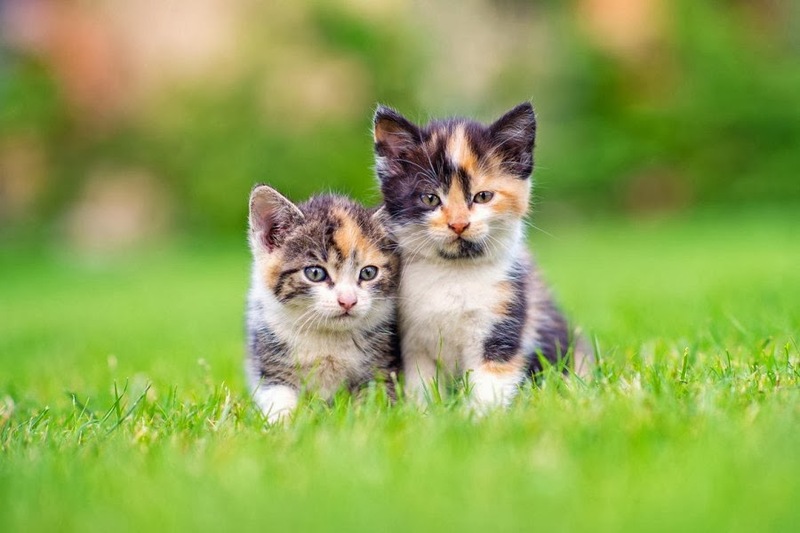 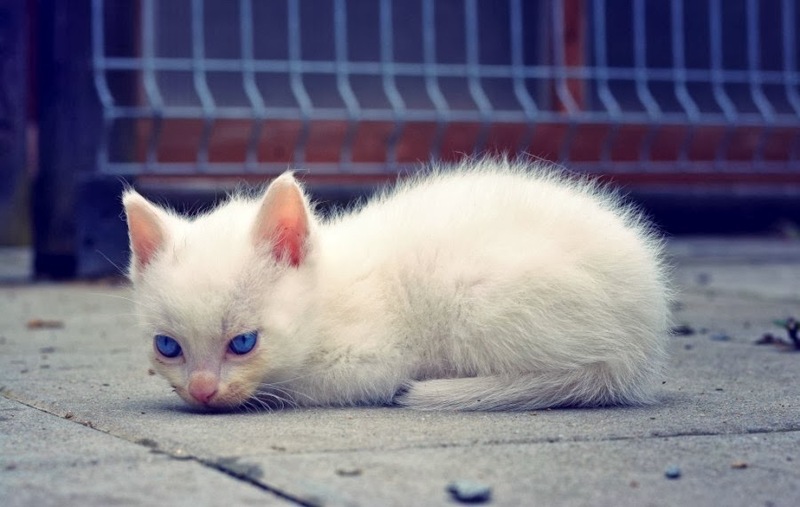 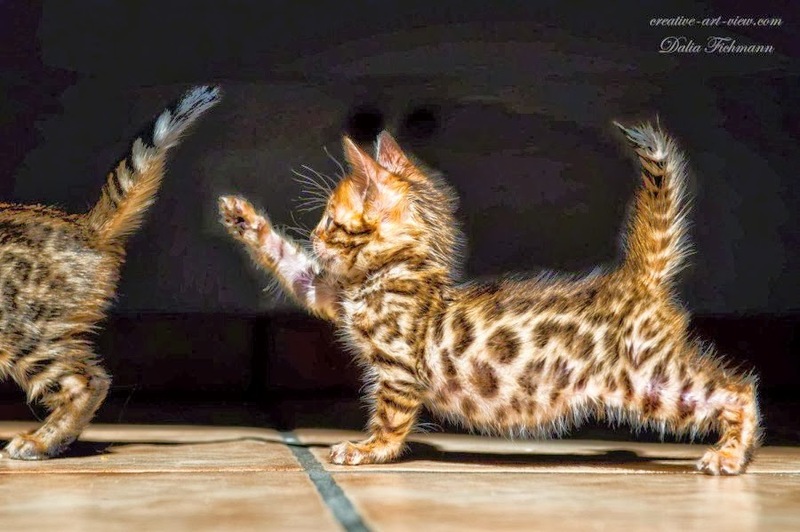 Take a look at cutest kittens and share your feedback.